The good news about millennials and marriage is that they are waiting longer than Boomers did, and giving much careful thought to committing their lives to another person. As statistics show, marriages are now staying in tact more consistently than they have in decades. Credit is given to the success of millennials staying together for cohabiting before marriage, despite the fact that in previous generations cohabitation was shown to be a factor in the rise in divorce rates. 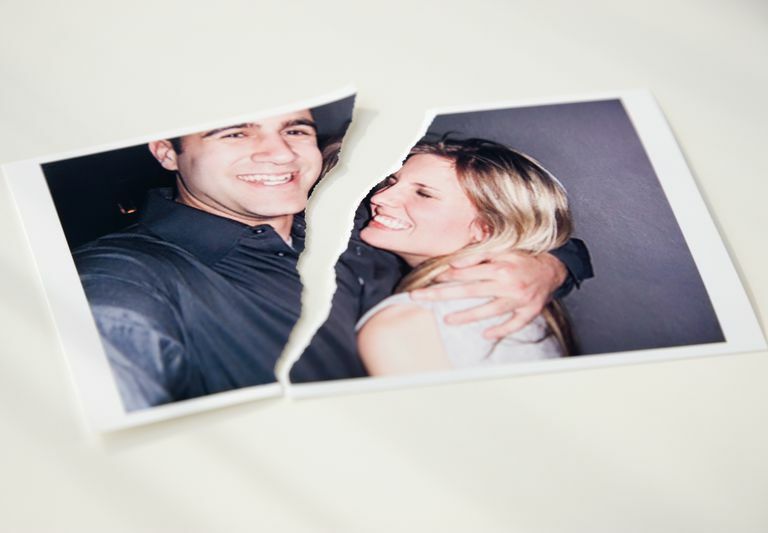 Unfortunately, divorce still happens, despite the good news about the divorce rates going down. As parents, it's can be challenging enough to maintain a peaceful relationship with our young adults when they are happily married. How should parents react and what should they do if their kids divorce? Just like when children experience the divorce of parents, parents of divorcing children will have an emotional reaction to the end of the marriage. It can be complicated by many things, including attachments formed with the spouse and concerns for the grandchildren's well-being. If the divorce was something unexpected, there can be feelings of guilt and discomfort that perhaps the parents weren't paying close enough attention or giving enough support. Be honest with yourself about the situation. If the divorce is a result of something your young adult has done, don't feel badly about being angry or disappointed. If the spouse has done something unforgivable, try not to hold on to bad feelings, especially if your child is able to move forward with his or her life with a good attitude. Follow the lead your young adult shows and accept the way things are. Even if you believe the divorce is a bad idea, it's very important to offer support to your young adult during this difficult experience. Keep out of the legal aspects of the situation as much as possible, to remain somewhat neutral. If finances are an issue (as they usually are), offer help if you think it's needed, but do not offer to hide assets. This could have a negative impact on the divorce case and could also jeopardize your financial stability. Grandchildren might need some extra attention from grandparents during the initial stages of a divorce. If you live nearby, now is a good time to indulge them and have them spend the night - or more - in a safe and peaceful place. Even the most reasonable divorces are hard on the family, and grandparents can offer a refuge for children who are reacting strongly to what is going on at home. Your young adult may have horrible feelings towards the soon-to-be ex, but you don't have to echo those feelings if you don't want to or if you don't have the same feelings. Alienating an ex-spouse, especially when children are involved, will not do anyone any good. Eventually your child and the ex will reach a place of peaceful coexistance, and it's in your best interest to be on good terms with everyone. If you are welcoming your young adult back into your home during the divorce, it's important to keep your life separate and maintain your independence - and vice versa. Helping out with childcare, finances and other issues is fine, but don't become enmeshed in your young adult's life to the point that he or she begins to depend on you for companionship and day-to-day functioning. Divorce is hard, but it needn't be an excuse or reason to devolve into a place of irresponsibility or despair. Once the divorce is underway, it's best to forgive and move on from any animosity and disappointment you may be feeling about the end of your child's marriage. Realizing it has little to do with you, how you raised them or what example you may have set is important. While we all make mistakes parenting, our children also make mistakes as grown people. No one is perfect.